The 2017 Reith Lectures by Dame Hilary Mantel (long sold out) will be broadcast on BBC Radio 4 over five weeks from Tuesday 13 June at 9 am. Their subject will be: ‘whether there is a kind of truth only fiction can tell‘. 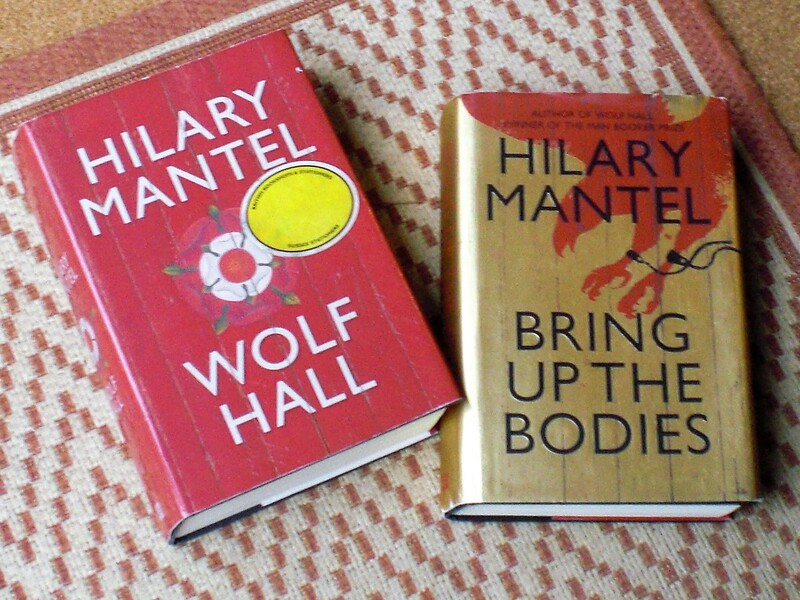 I am a huge fan of Wolf Hall (see my earlier post of 21 March 2015 Don’t Get Hung up on Your Beginning) and have already put the details in our family diary. The Lectures will be available as podcasts and there will be accompanying content on the Radio 4 website.